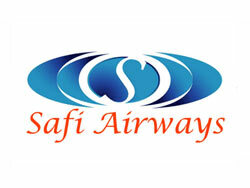 Afghanistan’s international carrier, Safi Airways, has finalized interline agreements with Lufthansa, Qatar Airways, Emirates, and United Airlines effective from February 1st. The agreements mean that passenger will require only one ticket to there destinations. Passengers travelling to and from Kabul to other international destinations will enjoy single fare tickets and less lead time. US citizens will be especially interested in the agreement with United Airlines, which meets the conditions of the Fly America Act. 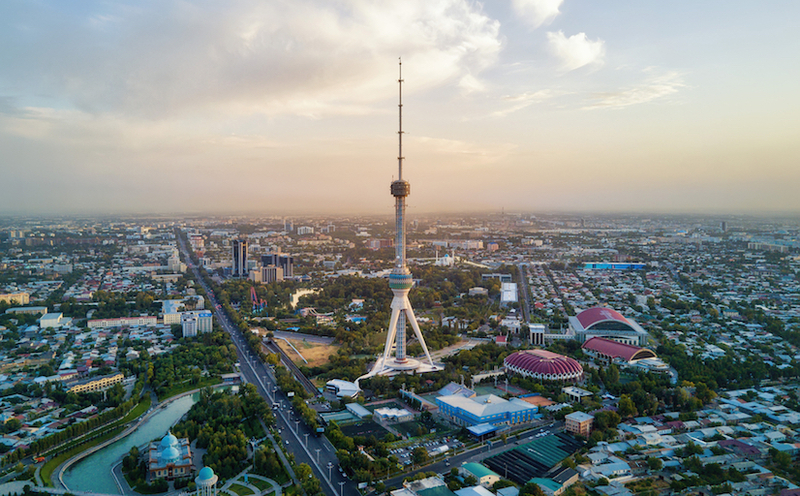 Day flights from Kabul to Frankfurt with Safi Airways and onto United Flights to major US cities have a connecting time of only two and one half hours. Interline tickets are available from February 1st, 2010. 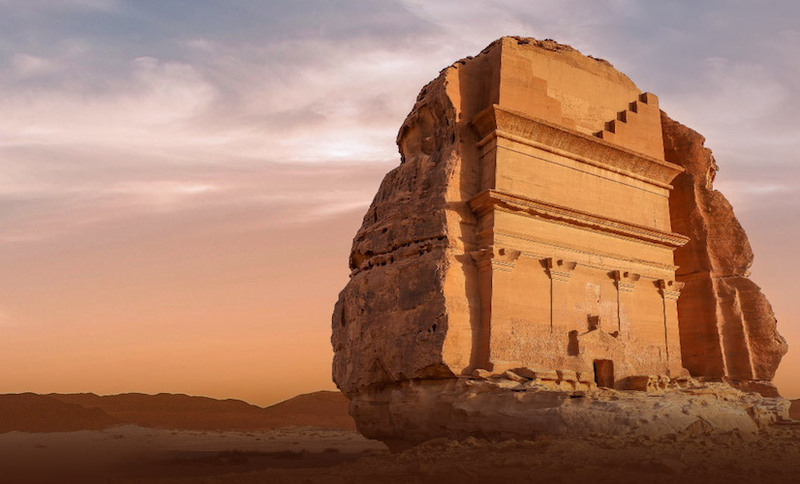 Beginning on March 13th, Qatar Airways will offer fares via the new Safi route from Kabul to Doha, with three weekly flights to the Qatar Airways hub. Later this year daily flights will be introduced.